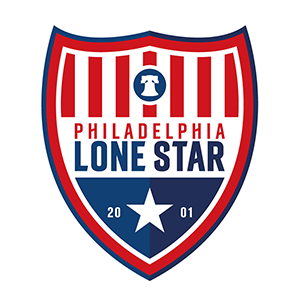 FT Elite Soccer v Junior Lone Star II | Philadelphia Lone Star F.C. Goals from Doauda Camara, Francis Watson, and debutant D’Andre Andrew Facey were enough as JLS II continued their 100 percent record of the season with a comfortable 3-0 win away to First Touch Elite on Match Day 3 of the 2018 United Premier Soccer League’s Northeast-American Conference. Captain Mohamed Tall, Sekou Konneh, and Chris Hayes with the assists. The Stars will be on the road again on Friday when they embark on a 6-hr road trip to battle second-placed Rochester Super 9 Pro SC in Rochester, NY. Super 9 Pro SC also boast of a 100% record in the conference with two wins from two games. The Stars lead the conference with 9 points from three games.